Here, we are comparing two state of the art robotic vacuum cleaners, they don't get any better than the Roomba 880 (the latest in a long history of iRobot robot vacuums) against the Miele Scout RX1 (the very first robot vacuum from miele, more known for their quality canister vacuums). First both these robot vacuums are pretty darn expensive, the Roomba 880 comes in at a reported $700 (you can get hold of it for under $650 though) and the Miele Scout RX1 at a cool $1000 (again you can get it slightly cheaper at closer to $900 though). So the question ultimately becomes, does the Miele RX1 offer that 'much' extra than the Roomba 880 to be worth the extra 300 bucks or not? Let's find out. Which Cleans Better the Scout or Roomba? The Roomba 880 is a fairly recent model and has undergone vast improvements from its old iRobot500, 600 & 700 Roomba series range with its new Aeroforce cleaning system that's 50% more effective (compare the Roomba 880 to the 780) & is frankly pretty awesome at removing pet hair, dirt and general debris from all floor types. 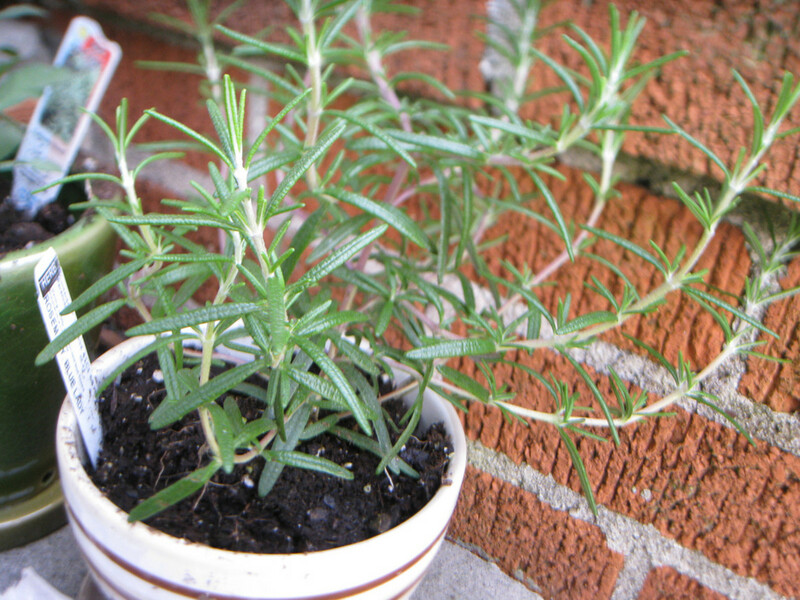 Auto Mode - whereby it will clean all rooms "up to 1600 square feet"
Turbo Mode - it will clean 50 percent more effectively than your standard auto mode, basically getting more done within a shorter amount of time. 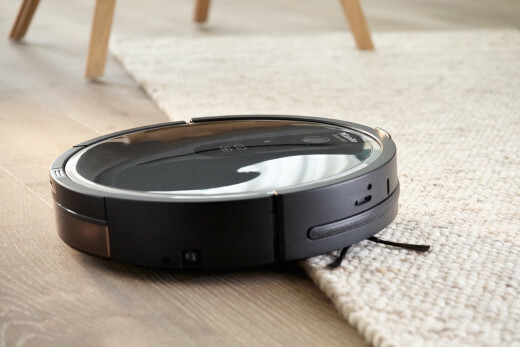 The Roomba 880 generally is just set in auto mode and due to its clean edge technology will carry out the corner mode anyway & technically with the virtual lighthouses that come with it, you can set up a spot mode as well (but can customize the area to be as big or as small as you want). Miele do have something similar but it is with a far inferior magnetic strip (like that of Neato robots) which just isn't as good by any means. 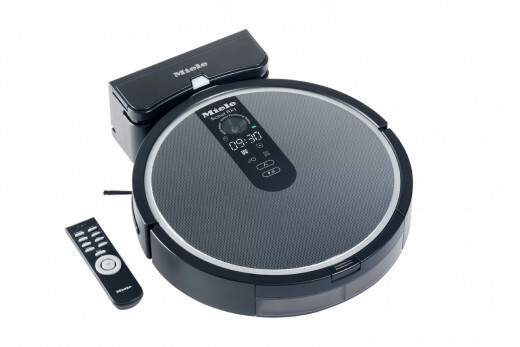 Although official vacuum cleaning results aren't in yet (the Roomba 880 currently holds the title as the best robot vacuum clean for now) and we will be sure let you know as soon as we get hold of them, we are willing to bet on standard mode the Miele isn't quite as good as the Roomba 880, however will surpass it on their 50% boost mode. Note: the Roomba does also come with a feature called Dirt Detect (series 2) where it uses both an acoustic and optical sensor to identify particularly dirty areas on your flooring (usually high traffic spots) and will perform a process known as persistent pass -- where it will basically go back and forth over your flooring (like you would with a normal vacuum) until its satisfied that it's clean. 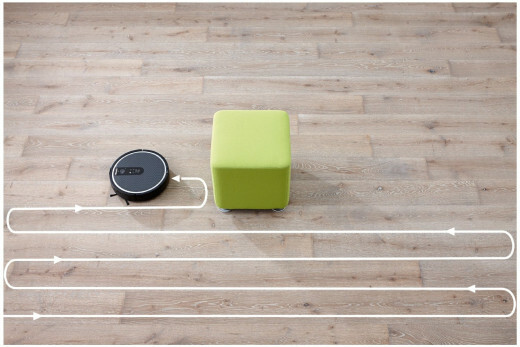 The Roomba uses what is called iAdapt Responsive technology (acting much like a GPS system) whereby it will calculate an efficient cleaning route & avoid potential obstacles and objects on the way and perform multiple passes over your floor. Miele have what they refer to as Smart Navigation & have a little pop at Roomba's navigation referring to it as "chaotic". 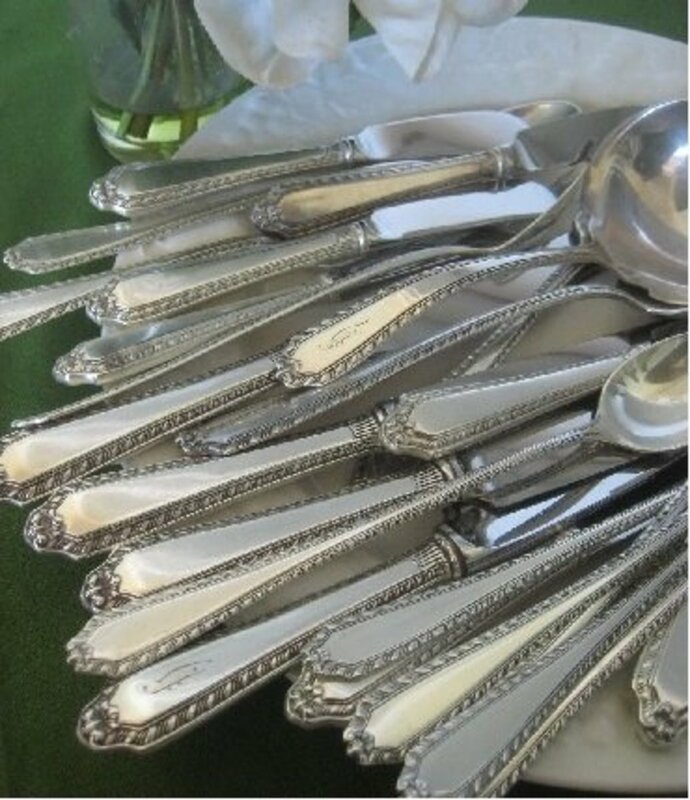 They go for the ordered and structured route so it won't repeat over areas that have already been cleaned, allowing for a more "systematic cleaning in a path" & will clean the corners too. It uses a Gyro sensor to hit every spot on your floor as well as a ceiling camera to map the layout of each room it is cleaning -- letting it know where it has cleaned and where it next needs to clean. It too has a furniture protection system as well. Here, I don't believe the major advantage that Miele's RX1 has is the systematic cleaning path (although it is obviously more efficient than the Roomba) rather that it cleans multiple rooms. With the Roomba 880 yes, it does room to room cleaning but that's only because of the Virtual light houses and it only comes with two and hence it can only clean two rooms -- the Miele Scout doesn't require you to set these lighthouses up (or need to make additional purchases). With regards to the run time the Miele Scout claims to go for about two hours non stop & although iRobot Roomba 880 doesn't out right state it, I believe it lasts for a similar time too (perhaps not quite as long though). Besides, if it detects that it is about to run out of power it will simply take itself off and get charged up via the home docking station (the scout comes with a docking station too) and then carry on with the job in hand. I don't know however, the area the Roomba 880 covers in this time, I'd imagine due to its navigation style to be much less than the Scout's 1600 ft. The Scout RX1's is claimed to have a bin capacity of 22 oz, the Roomba 880 has had its bin enlarged by 60% so I'd say it is at least 22 ounces if not sligjhtly larger than the RX1, but I will be sure to update this soon. 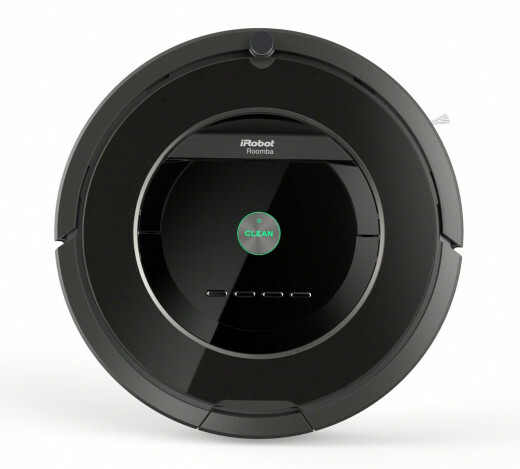 Both the Roomba 880 and Scout RX1 can be operated via a remote control. You get pretty much the same array of gear, the vacuum itself, HEPA filters, remote control, docking station, spare brush bars and so on. As of yet I can't find out whether the RX1 has HEPA filters integrated but as all of their standard vacuums do (well most), I'd imagine so, since Miele do claim it has "technologically-superior filtration systems also improve the quality of air in your home.". 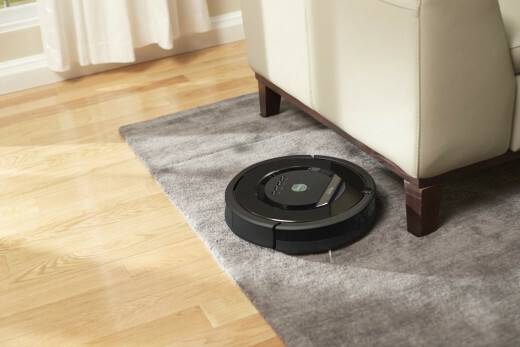 The Roomba 880 has dual HEPA filters so is good for those with allergy and breathing difficulties obviously & generally just to maintain a clean healthy air supply in your home whilst these robot vacuums are vacuuming. 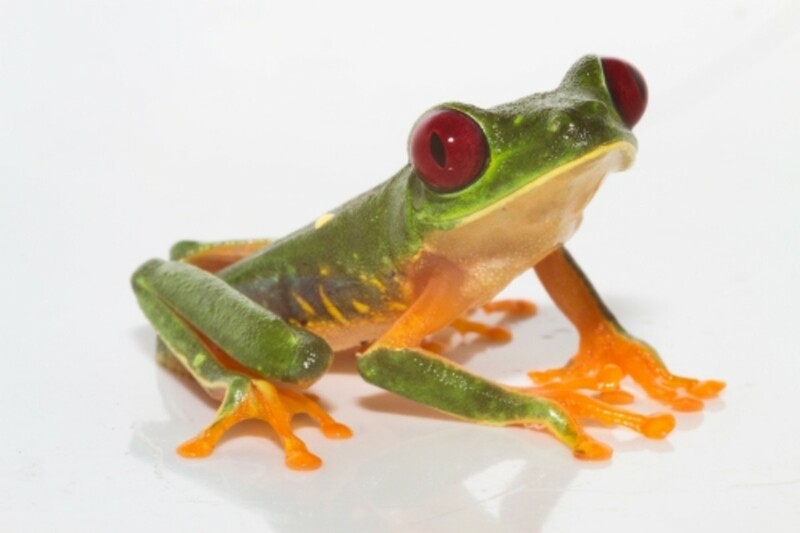 The Roomba 880 is slightly larger at 13.9 x 13.9 x 3.6 inches, whereas the RX1 measures just 13.8 x 13.8 x 3.5 inches. 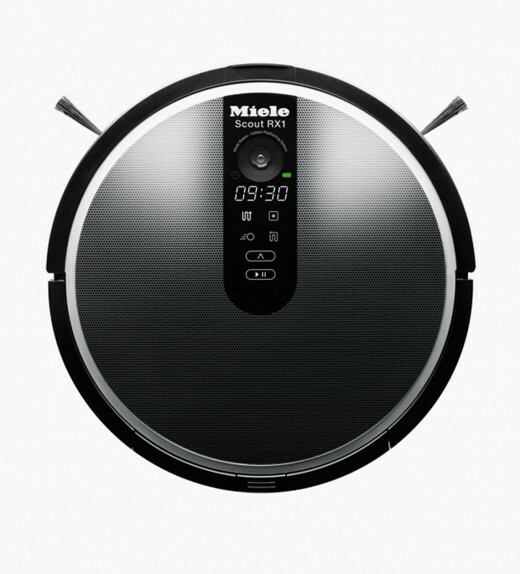 Which to Get the Roomba 880 or Miele Scout RX1? One advantage for both models I haven't mentioned in the comparison above is that the RX1 is meant to be much quieter than the Roomba 880 (operating at just 60 dB) on the other hand you can set the Roomba 880 on a 7 days a week schedule program so you can have it clean your home whilst your at work or on holiday (unsure of whether the Miele has this feature). Until official cleaning performance results come out, I'm not going to openly say choose the Miele over the Roomba or vice versa -- what I will say though is that the Miele is going to have to vastly outperform the Roomba 880 in order to be worth it, because of right now I'd go with the 880 every single time. 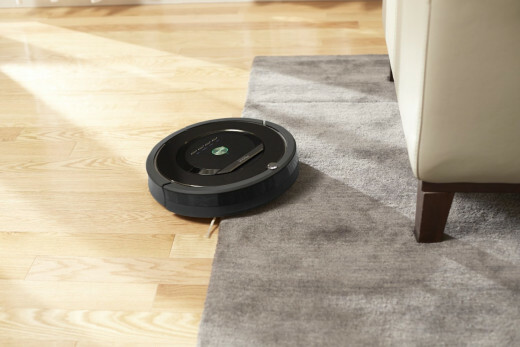 A cheaper and possibly better robot vacuum overall. 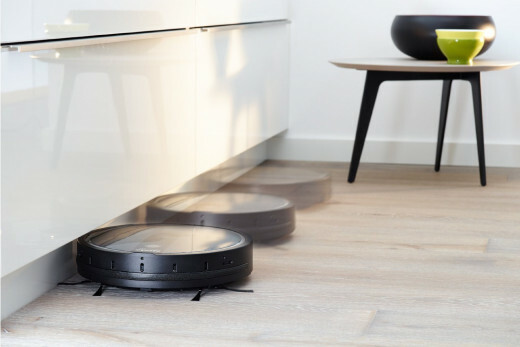 Both models are easily the leaders in the robot vacuum market though & are awesome cleaning machines to help supplement your cleaning in and around the house. Note: this comparison will undergo a lot of updates, so stay tuned. I like to see comparisons of products like this. We have been debating getting one of these types of machines so we listen to every bit of feedback we can get.